Far from being monolithic and fixed, the official catalogue of varieties is constantly evolving, in order to meet the needs of different situations of French agricultural and horticultural production, users and civil society through the marketing of adapted varieties. 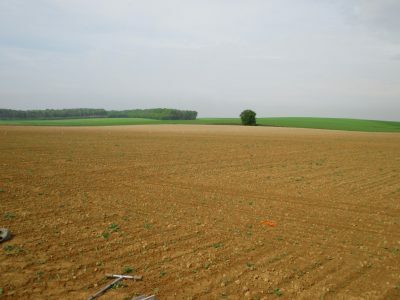 At the end of the second world war, the urgency was to improve the productivity of French agriculture and to ensure the food security of the country. This demand has profoundly evolved during the last twenty years especially with the Grenelle Environment Forum, and more recently, laws on biodiversity and the French National Food Conference. The current demand? Develop an ever more respectful agriculture, health and biodiversity, and better respond to the diversity of agriculture (land, uses and users, cropping systems) and in particular the needs of organic farming. In addition, it is necessary to take the changing climate into account and anticipate the varieties and species that will adapt to it. By defining the required varietal characteristics, the regulations for registration in the catalogue provide a guide to the new varieties we can expect. For agricultural plants (field crops, fodder and turf), an important element of recent developments is the transformation of the VCU (Value for Cultivation and Use) tests into VCUS (Value for Cultivation, Use, and Sustainability) in 2011 by integrating a more environmental dimension: less intensive trials, strengthening the characterisation of varieties with regard to their behaviour with diseases and other pests and efficiency with regard to water and nitrogen, taking into account genotype environment interactions. For some agricultural species (maize, sunflower, soybean) the diversity of the climate and the accumulation of temperatures during the plant cycle is taken into account by networks of field trials corresponding to the precocity of the varieties. For wheat (soft wheat and durum wheat) there are additional area (north and south). 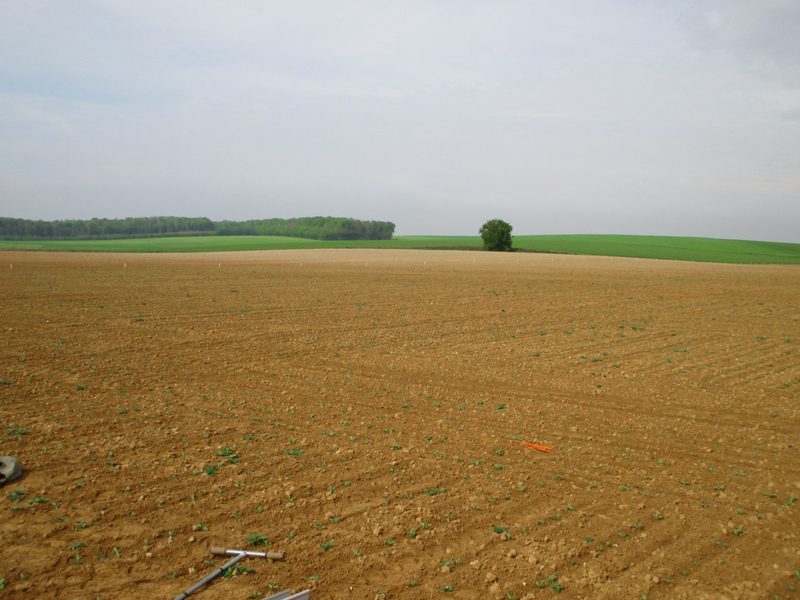 By positioning of the experimental sites in the departments where cultivation is most present and choosing locations that are representative of the crop, it is possible register varieties that respond to the most common production environments in France (or in the testing area). Various avenues are being explored in research programs to take this diversity into account more effectively. The characterisation of experimental conditions (Carabiot project) and the valorisation of variety x environment-performance interactions should make it possible to produce fuller information on the variety’s performance rather than taking an average value (Caravaggio project). The Optirés project tests experimental plans and statistical analysis methods to test the heterogeneity of the experimentation field, allowing experimentation in difficult environments (hydromorphy, superficial soils, ...), which are poorly represented in registration networks. Potatoes for consumption of firm-flesh potatoes through a series of specific technological tests. There are different corn headings: forage, grain, grain and forage, white grain, rich in oil and waxy. For sunflowers, high levels of oleic acid are differentiated from conventional sunflowers. The catalogue also tests the bread-making potential of wheat. Each category has its own comparison varieties, technological value analyses, and even specific testing networks. The development of specific procedures for the registration of service plants (plants whose purpose is not the crop harvest but the ecosystem service it provides) in 2015, is also an example of the consideration of new plant uses. For vegetable crops, the seed market is divided into different user groups with very different expectations. 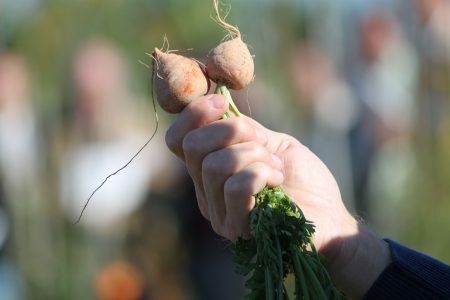 The majority of professional gardeners want contemporary varieties with optimal yield, the highest possible homogeneity, and the least crop defects to meet the specifications of their customers (canners, marketers aggregating harvests). However, it can be quite different for green belt gardeners or home gardeners who may look for original varieties or old varieties with high heritage value and for which homogeneity is not necessarily sought after. To respond to these requests, new lists in the official catalogue have been created over the past ten years. List c (varieties of conservation) makes it possible to register old varieties traditionally cultivated in specific regions and threatened with genetic erosion (this list also exists for agricultural species, list C). List d (first created in France more than 20 years ago under the name "annex register of old varieties for amateurs" and then reiterated at European level under the term "varieties without intrinsic value") allows the registration of varieties of interest to amateurs whether they are old or contemporary. The catalogue is therefore composed of several lists in order to meet the needs of different users. 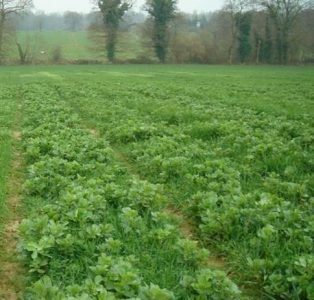 The restriction of the use of growth regulators limits nitrogen fertilisation in straw and rapeseed trials. For rapeseed, recommendations for the choice of the plot are: diversified situations in tillage, precedents, the type of manure (organic or only mineral). For sugar beet, fungicide protection is controlled on the basis of observations made on a variety that is not very sensitive to foliar diseases. For B and C series of sorghum, varieties are studied in two sub-networks, one limiting conditions of water supply, the other in non-limiting or slightly-limiting conditions. Variety testing for registration studies produce a description of the main varietal characteristics, such as earliness, behaviour towards major diseases and pests, resistance to climatic incidents (e.g. winter cold), size and wearing of the plant. This description, which is specified in post-registration studies, provides a first basis for judging the adaptation of a variety to a cropping system. The importance of taking organic farming into account in the Catalogue provides an opportunity to develop, update, adapt and diversify registration rules in response to current issues. "Registration in the Catalogue" pages for each species group in "Variety & Seed Expertise"
Évolution des variétés au travers du catalogue officiel, Le sélectionneur français 2013 (64) 35 - 50. F. BOULINEAU, C. LECLERC.